Parasitism of Black-Tailed Prairie Dogs by Linognathoides cynomyis (Phthiraptera: Polyplacidae). The following study investigates louse parasitism of black-tailed prairie dogs (Cynomys ludovicianus (Ord, Rodentia: Sciuridae)) on 20 plots at 13 colonies in the short-grass prairie of New Mexico, USA, June-August, 2011-2012. Among 124 lice collected from 537 prairie dogs during 1,207 sampling events in which anesthetized animals were combed for ectoparasites, all of the lice were identified as Linognathoides cynomyis (Kim, Phthiraptera: Polyplacidae). Data were analyzed under an information-theoretic approach to identify factors predicting louse parasitism. 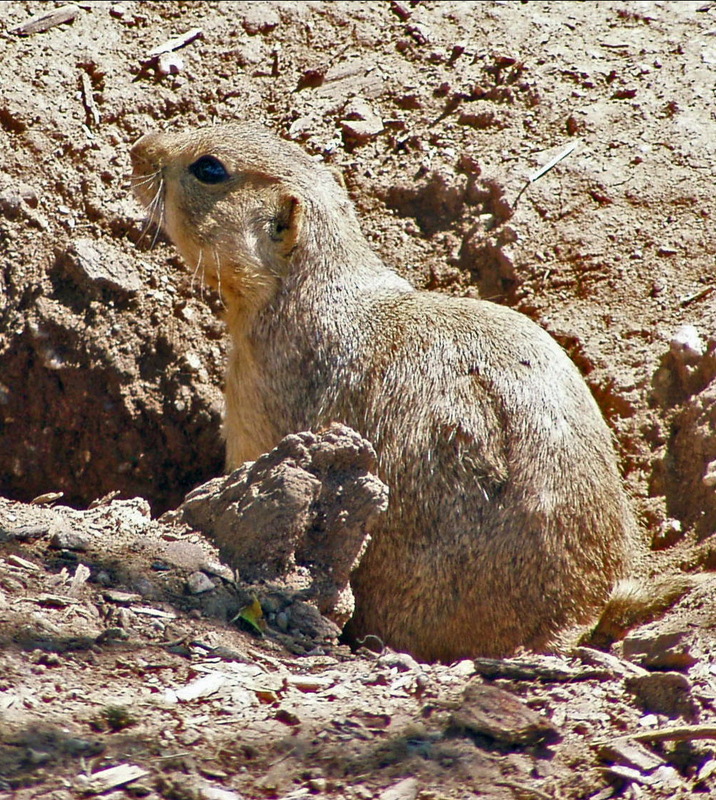 Lice were most prevalent on plots with high densities of prairie dogs. At the scale of hosts, lice were most abundant on prairie dogs in poor body condition (with low mass:foot ratios) and prairie dogs harboring large numbers of fleas (Siphonaptera, mostly Oropsylla hirsuta (Baker, Siphonaptera: Ceratophyllidae) and Pulex simulans (Baker,Siphonaptera: Pulicidae)). Lice have been implicated as supplemental vectors of the primarily flea-borne bacterium Yersinia pestis (Yersin, Enterobacteriales: Yersiniaceae), a re-emerging pathogen that causes sylvatic plague in prairie dog populations. Coparasitism by lice and fleas, as found herein, might enhance plague transmission. L. cynomyis deserves attention in this context. Recent plague activity that killed prairie dogs at the Great Western Reservoir Open Space prompted a public discussion on what steps Broomfield should take next. 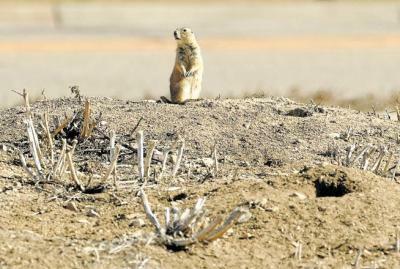 Prairie dogs have scored a victory in Fort Collins, or at least their advocates have. The City Council on Tuesday gave initial approval to a set of changes to the city’s Land Use Code aimed at giving prairie dogs more protection from development than they have enjoyed during the last 20 years. 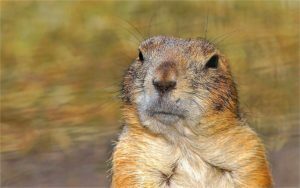 DENVER (CN) — In a lawsuit against the United States, a prairie rejuvenation group claims the Department of Agriculture has poisoned 123,000 prairie dogs in Colorado and shot another 39,000 without doing a proper environmental assessment. 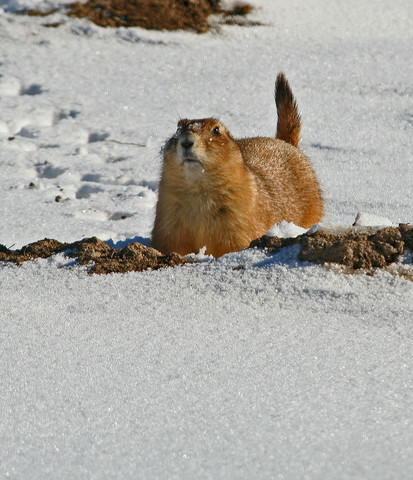 An advocate called this morning (1/28) and reported seeing the first prairie dog emerge from hibernation at the NW Corner of Tramway and Lomas (Prairie Hills). This is a bit disturbing as the temperature this morning was 20F possibly warming to 40F later in the day. It is just TOO early. However, we do know that our gunnies can wake up for a snack and then go back into torpor if the weather is cold. We HOPE that’s the case, otherwise it will be a long spring season for our rescue crew. If any of our caregivers are of the mind to visit the lot, could you perhaps drop some carrots or grain down a few of the burrows? Also if you check the areas where you provide supplemental food for PD activity it would be appreciated. Thanks! 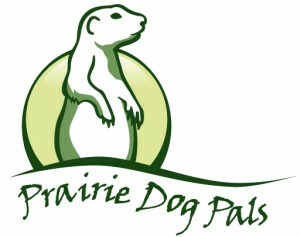 PS: The prairie dog pictured is a black tailed prairie dog in Colorado.